About Us – Our Company. 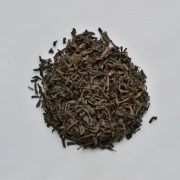 Saddleworth Tea are purveyors and blenders of Fine Loose Leaf Tea, Herbal Infusions and Fruit Tisanes. 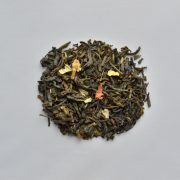 We are a mother and daughter team who love all things tea and our aim is to supply the best quality and finest loose leaf teas from around the world. 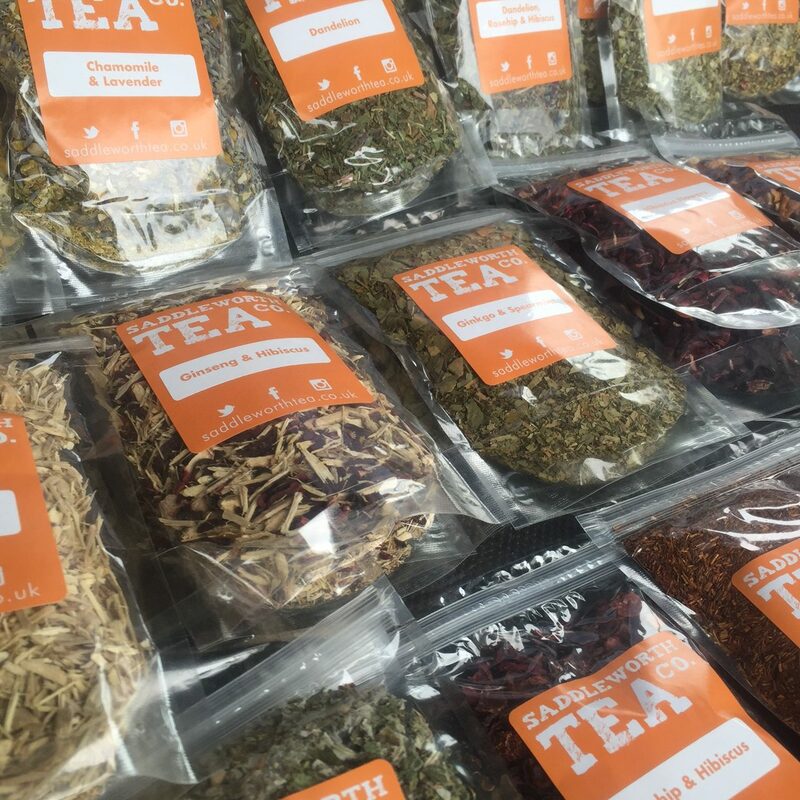 We are proud to be a caring, independent business focused on supplying only the finest teas, herbs and fruits from trusted suppliers, which we then hand blend to give you a delicious tasting experience. 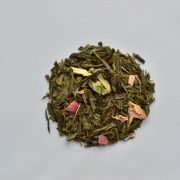 We have a host of delicious teas to offer to suit all tastes, providing a healthy way to relax, recharge and reconnect. 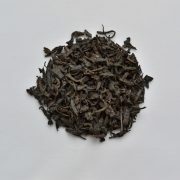 To ensure freshness and quality we package our blends in small quantity packs of 50g and 100g. 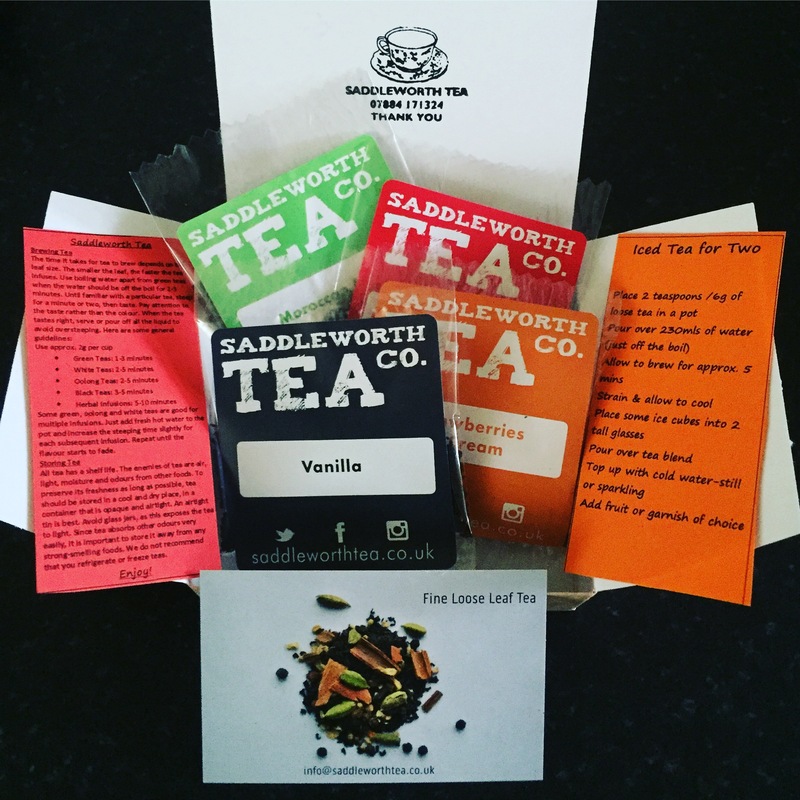 We can supply in larger quantities if you contact us on info@saddleworthtea.co.uk to discuss your requirements. Our teas are available to purchase online and we also attend several artisan and farmers markets which you can find in our Contact Us section. 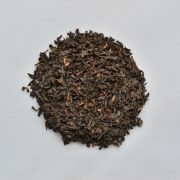 We can also supply shops, restaurants and tearooms with teas from black, green, white and Oolong to chai and blends.